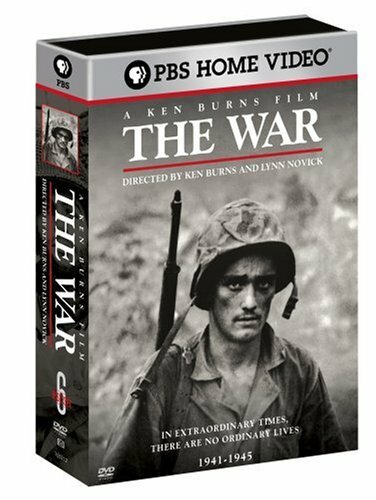 The War - A Film By Ken Burns and Lynn Novick by PBS at Chocolate Movie. MPN: 841887052122. Hurry! Limited time offer. Offer valid only while supplies last.